Your child has recently been sedation with an oral conscious sedation and nitrous oxide. The effects of the nitrous oxide wear off rapidly; however, the effects of the oral drugs can linger throughout the day. Therefore, please be aware of some of the following information. Your child may be drowsy throughout the day. Please keep your child awake until late afternoon. Your child's motor abilities (coordination) may be affected. Therefore, when your child is trying to walk it is imperative to give them some assistance so that they do not fall and hurtthemselves. This is a day to encourage your child to participate in nice quiet activities (TV, movies, books, puzzles, etc.). Do not let your child return to school, ride bicycles, play on swing sets, run up or down stairs or otherwise participate in activities which may require coordination. In addition to the sedative medications, your child was probably given local anesthesia (medicine to numb their teeth). During this time, your child may nibble or bit their lips, cheek, or tongue causing injury. Please monitor them for this activity and attempt to discourage it. While their teeth are still numb, do not let your child eat anything solid which must be chewed. Your child will be numb for at least two hours, so if they want to eat during this time, make sure they consume only soft foods which do not have to be chewed (ice cream, jello, milk shakes, etc.). After the local anesthesia wears off, your child may return to a normal diet. 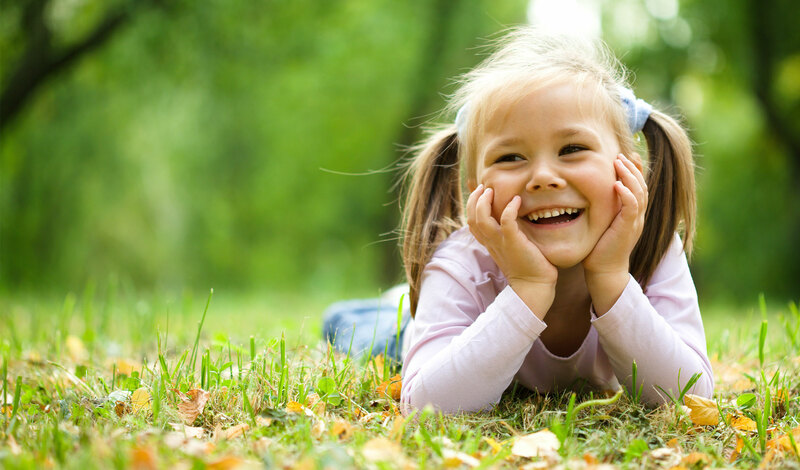 Your child may experience some discomfort following dental treatment. Do not hesitate to give them over-the-counter analgesics (Children's Tylenol or Motrin) to help control the pain. Do not give your child any pain medications which are prescription or contains codeine or other narcotic medications unless prescribed by Dr. Aubuchon or Dr. Ford. If your child received a dental cleaning and fluoride application during the sedation he/she should not eat or drink anything for 30 minutes. If at any time you become concerned with the course of your child's recovery or have questions concerning their treatment, do not hesitate to contact us or take your child to the hospital immediately. Our office telephone number is: 707-429-5450. Your child may be drowsy throughout the day. It is fine to let them sleep, however, please wake them up every hour to give them fluids. Your child's motor abilities (coordination) may be affected. Therefore, when your child is trying to walk it is imperative to give them some assistance so that they do not fall and hurt themselves. This is a day to encourage your child to participate in nice quiet activities (TV, movies, books, puzzles, etc.). Do not let your child ride bicycles, play on swing sets, run up or down stairs or otherwise participate in activities which may require coordination. Usually, if your child has nausea or vomiting from the anesthetic medications, it will occur in the recovery area. However, with movement such as walking or the car ride home, some children can experience this problem at a later time. It is important to keep your child well hydrated by requesting that they drink plenty of liquids (water, ginger ale, etc.) Even frozen popsicles can help keep your child hydrated. If at any time you become concerned that your child is becoming dehydrated do not hesitate to call us. 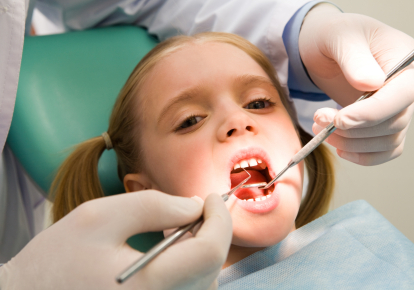 Your child may experience some discomfort following dental treatment. Do not hesitate to give them over-the-counter analgesics (Children's Tylenol or Motrin) to help control their pain. Make sure you follow the medication instructions to assure proper dosing for your child. Do not give your child any pain medication which is prescription or contains codeine or other narcotic medications, unless prescribed by Dr. Aubuchon or Dr. Ford. If at any time you become concerned with the course of your child's recovery or have questions concerning their treatment, do not hesitate to contact us or take your child immediately to the hospital. Our office telephone number is 707-429-5450.